Cape Cod meets Lake Oswego at this beautiful timeless estate heralding gorgeous valley & sunset views.Situated on level,all day sunny 1.76 acres (2 buildable lots),this 6500* SF classic is flooded w/natural light & features 5 bedroom suites plus office, study room,bonus & mecca craftroom.Fabulous grounds include full tennis pavilion, water feature, garden area, balcony, covered patio,sprawling lawn & wonderful privacy.Simply masterful! Please, send me more information on this property: MLS# 19381368 – $3,850,000 – 1142 Crestline Ct, Lake Oswego, OR 97034. 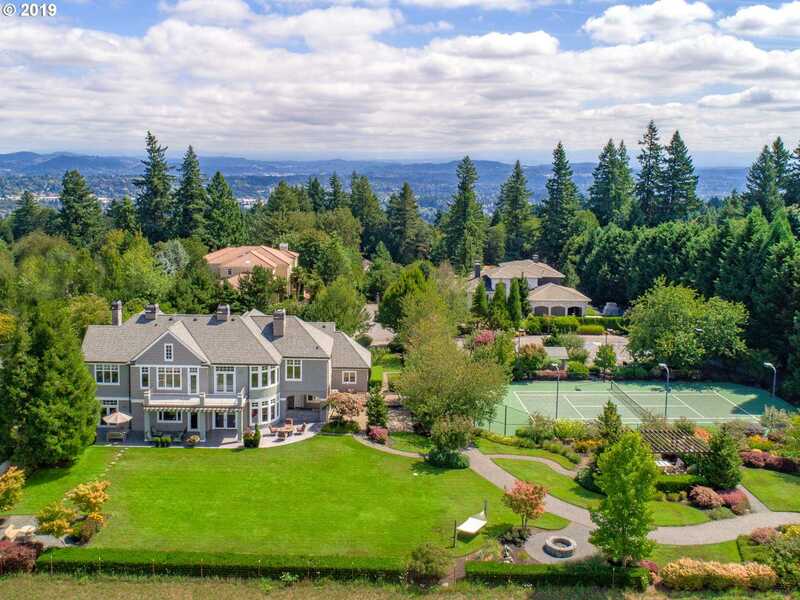 I would like to schedule a private showing for this property: MLS# 19381368 – $3,850,000 – 1142 Crestline Ct, Lake Oswego, OR 97034.